It's no secret that during the holidays, people tend to overspend. This year alone, the average American plans to spend an $660 on gifts. That's why monitoring Christmas spending and sticking to a budget is something that everyone should make an effort to do this holiday season. To do so, it's important to take the time to carefully plan and budget for Christmas gifts, so you don't end up overspending and putting things on a credit card. Case in point: According to recent data, 24 percent of millennial shoppers still haven't paid off their credit card debt from last Christmas. You can also return unused gifts if needed, but remember, it is better to have something on hand rather than trying to buy something at the last minute. Another easy way to save on Christmas gifts is to do a Secret Santa gift or to draw names. That way, you will only have to shop for one person. 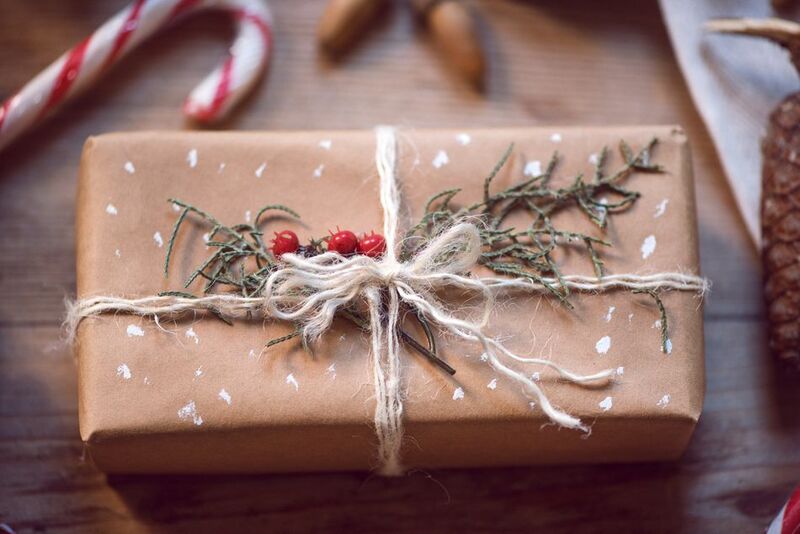 This really can help save money on gifts, plus it allows people to purchase a nicer gift for one person, rather than several less meaningful gifts.